CSX has sold the Alabama & Tennessee River Railway, LLC (ATN) and the Fulton County Railway, LLC (FCR) to HGS Railway Holdings Inc., a managed affiliate of OmniTRAX, Inc. Terms for the transaction were not disclosed. OmniTRAX has managed both short lines for several years. Operations are expected to continue unchanged following the acquisition. 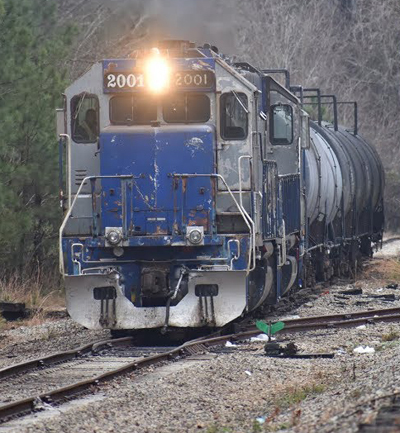 The ATN, based in Gadsden, Ala., operates 120 miles of track to transport cement, pulp board, food products, canned goods, steel and other commodities. 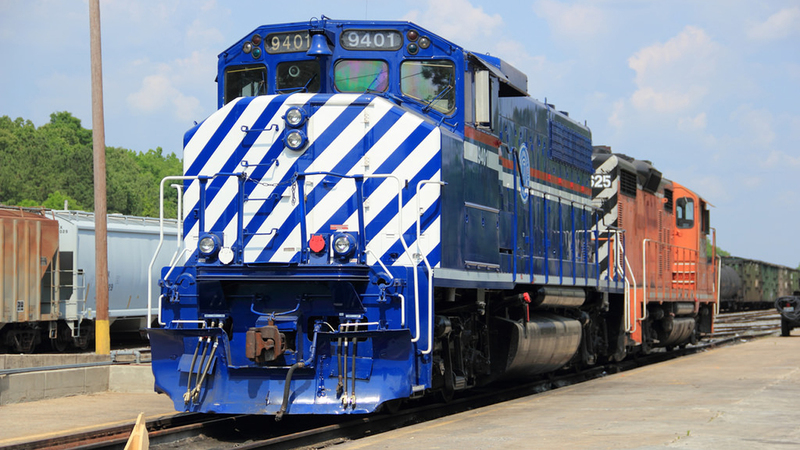 The FCR, based in Atlanta, operates 25 miles of track in the Fulton County Industrial Park, providing service to warehouses and light manufacturing companies transporting food products, metals, building materials, paper and packaging products. CSX began selling off rail lines in April 2018. Up to 8,000 miles are under consideration.